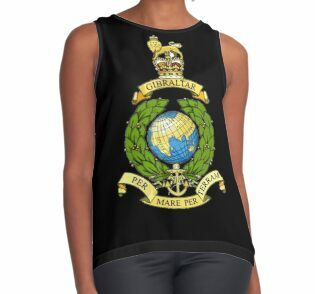 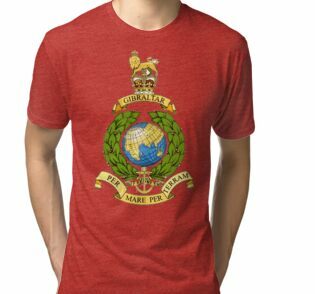 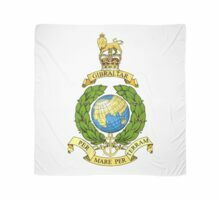 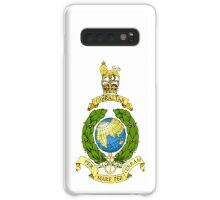 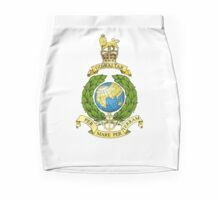 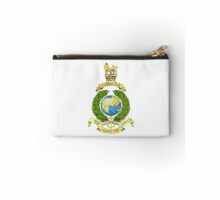 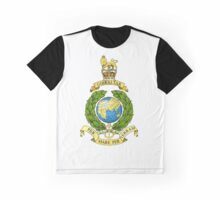 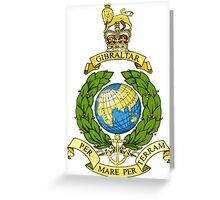 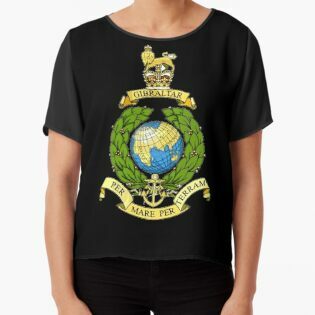 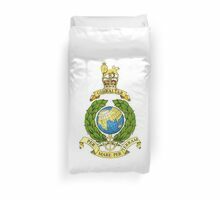 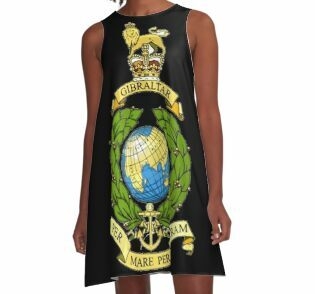 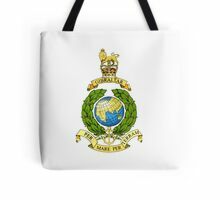 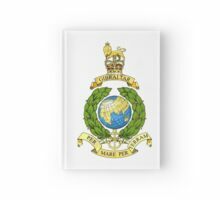 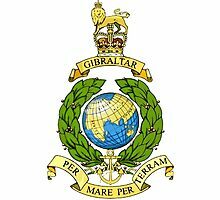 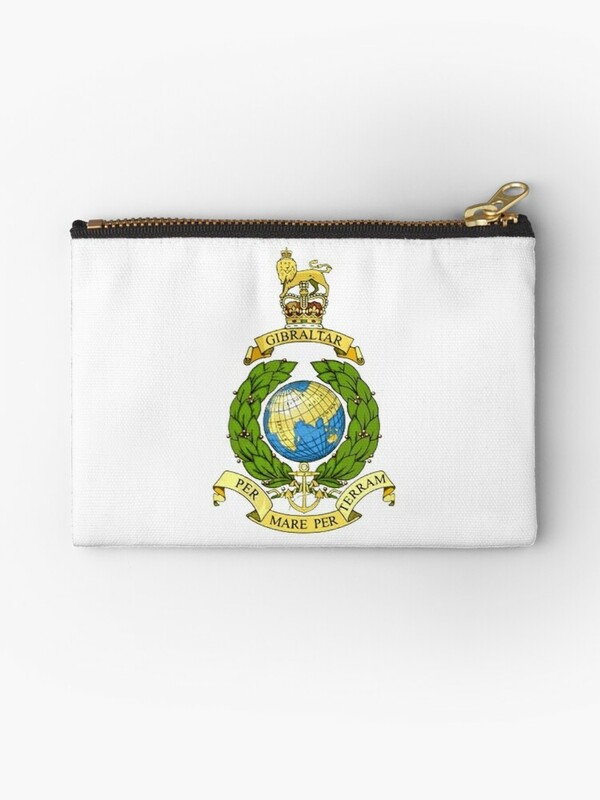 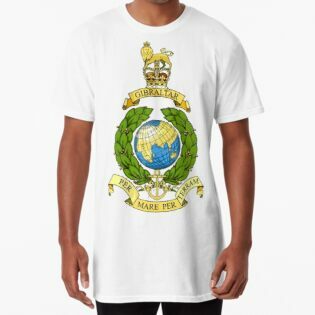 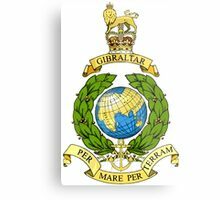 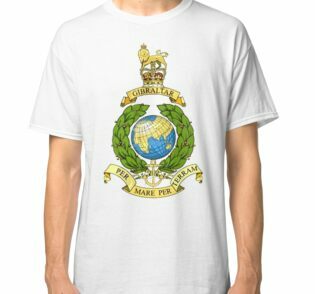 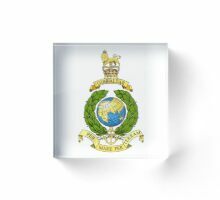 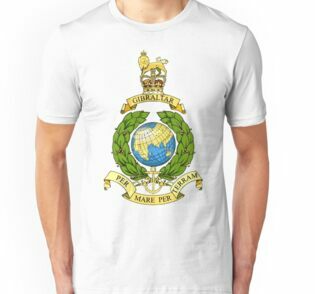 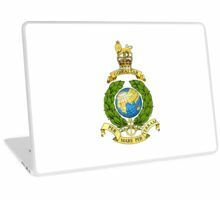 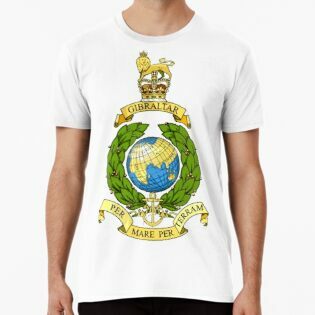 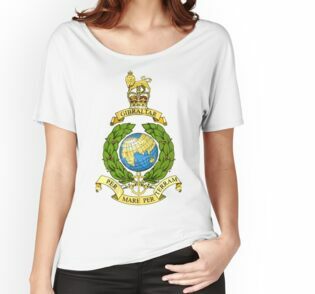 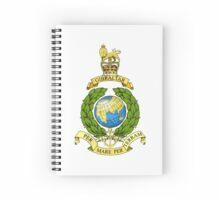 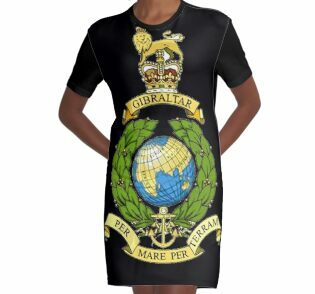 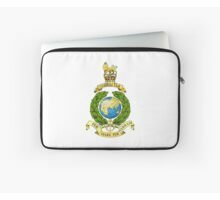 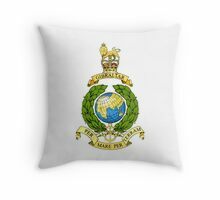 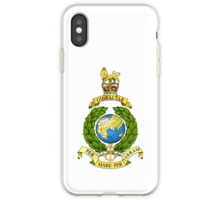 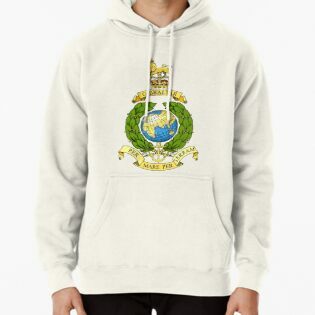 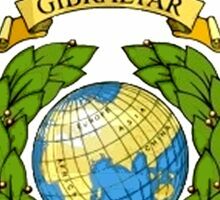 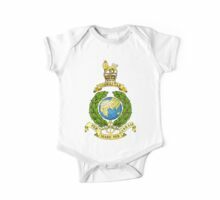 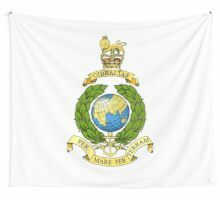 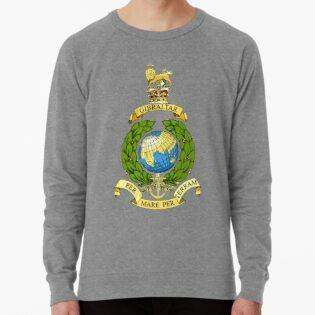 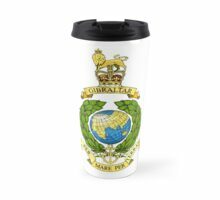 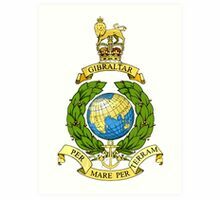 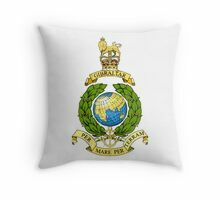 The Corps of Royal Marines is the United Kingdom’s amphibious light infantry force, forming part of the Naval Service, along with the Royal Navy. 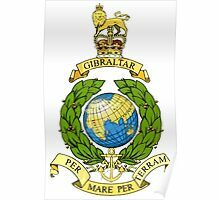 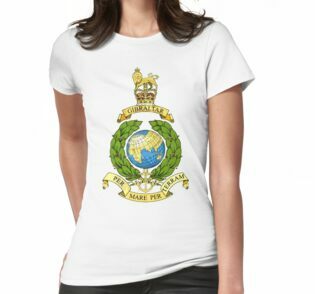 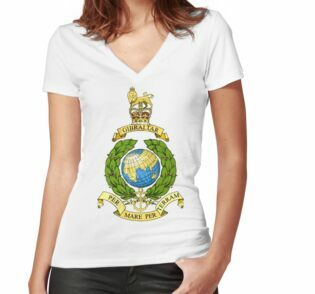 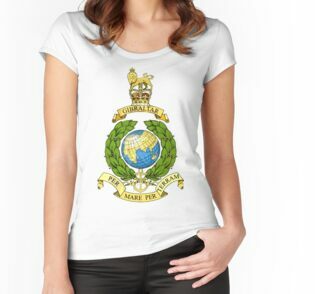 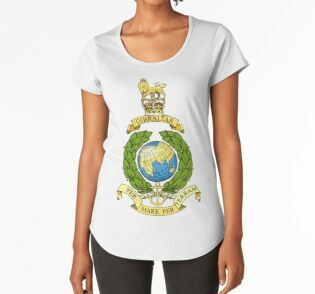 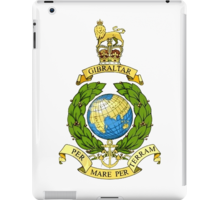 The Royal Marines were formed in 1755 as the Royal Navy’s infantry troops. 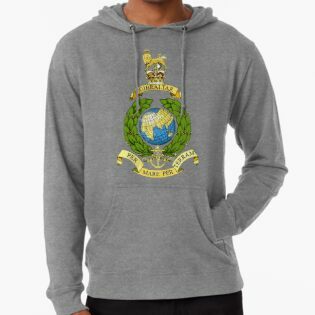 We are known for our logos and we even sold a set of products to a Commander of a Space Shuttle Mission AND a Blue Angels sweatshirt to Blue Angel 7!! 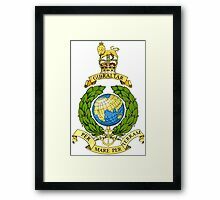 We do special orders and its always free. 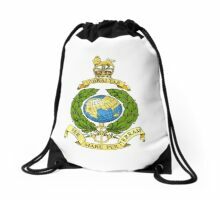 We are officially licensed by NASA and others! 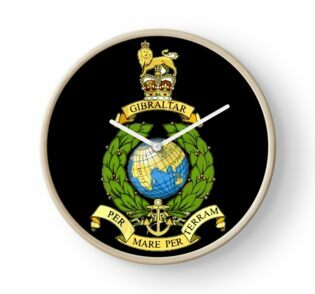 Want a special logo an image turned vertical instead of horizontal? 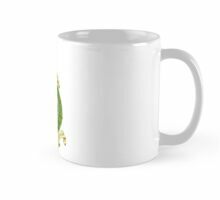 Write us at: info@quatrophonic.com !